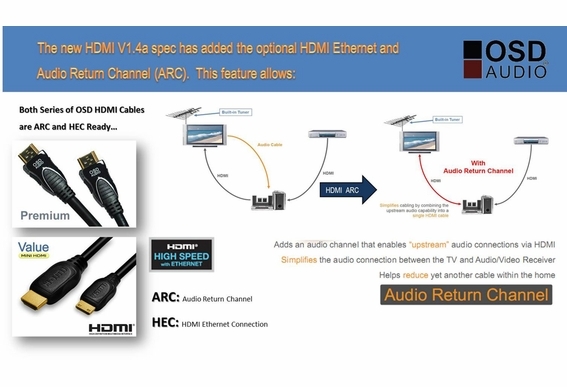 We won't make any exaggerated claims about our HDMI cable, but we will tell you the truth. 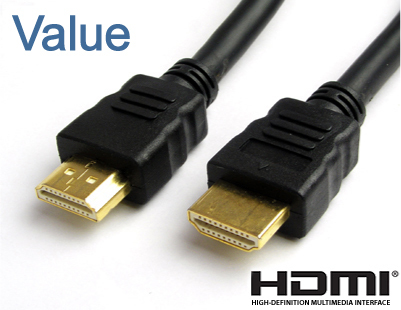 OSD HDMI cables perform just as well as those pricey brands in retail stores at far less cost. 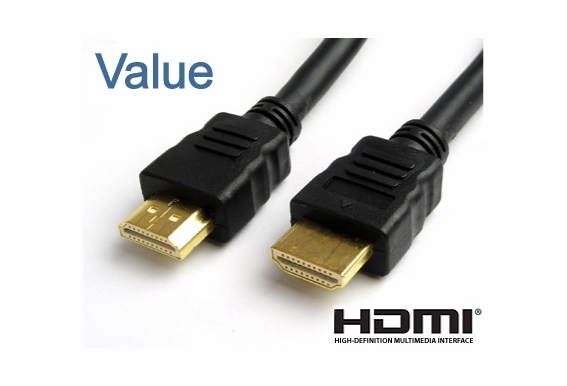 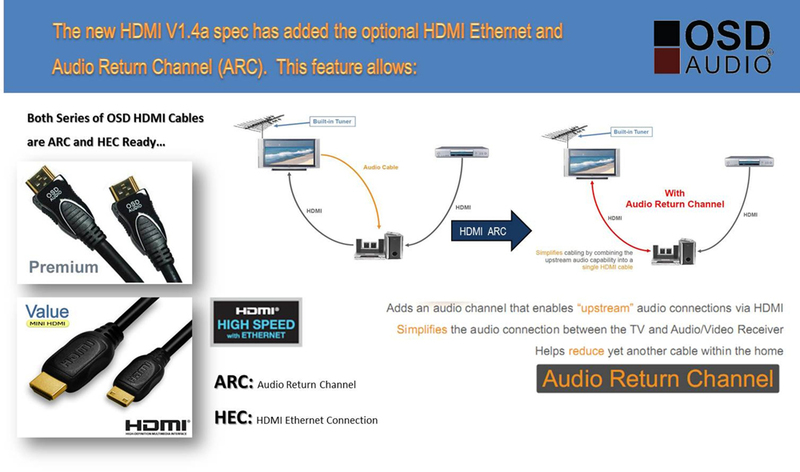 Our HDMI cables support all standard and high-definition consumer electronics video formats and transmit control and status information in both directions.